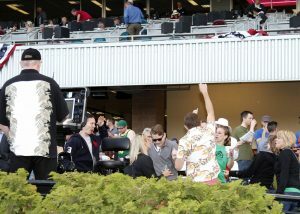 Italian Day at the racetrack brings lots of excitement. 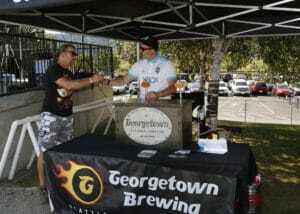 Live Music, Brewers Night specials and $1k horseshoe toss.  First race 5 PM enjoy a night of twilight racing. 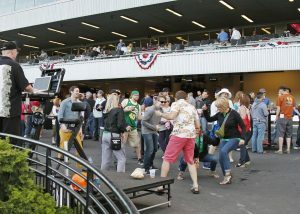 Gates open 30 minutes before the first simulcast race. 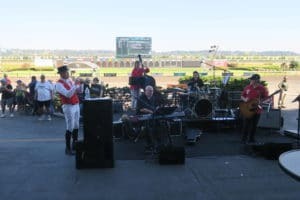 Visit the track and bet the horses and enjoy some live music between the races.